There are a number of ways to transfer photos from iPhone X to computer successfully. Doing it will save you space and also ensure that your photos are backed up and easily accessible in case you lose your phone or it breaks. Following are some ways to transfer photos from iPhone X to computer. Step 1: First, download and install iTunes on your computer so that your iPhone X and your PC can properly communicate. Step 2: Connect your iPhone X to your computer. Upon successful connection, an AutoPlay pop-up will appear. 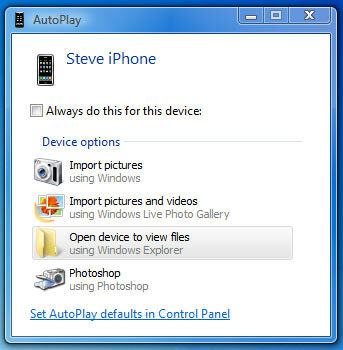 Step 3: Use Import Pictures option to transfer all your photos to your computer. 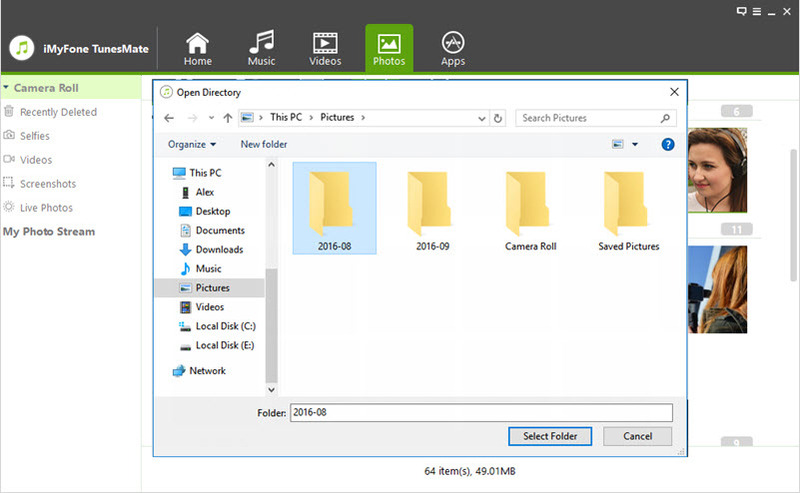 Step 5: Navigate to the DCIM folder and find folders that contain your photos. Folders in DCIM are usually named something like 101APPLE, etc. Step 6: Select the photos you wish to transfer and then right-click and select Copy. Step 7: Now choose a folder/place on your computer’s hard disk and then right-click and select Paste to start the transfer process. Step 2: Photos app on your Mac will launch automatically, however if it does not, then you can launch the app from Applications folder, Dock, or Launchpad. 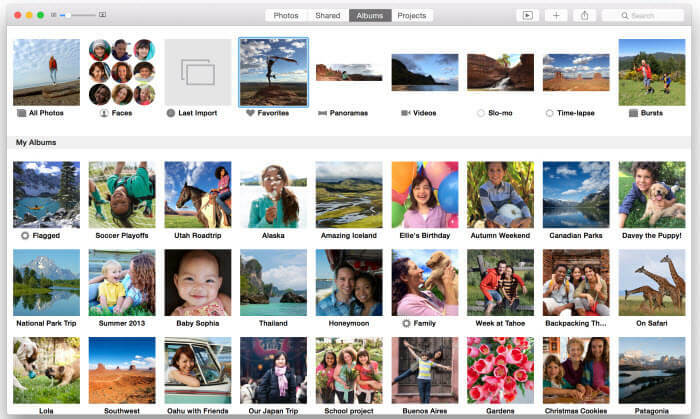 Step 3: Once your Photos app is launched, you can use Import Now option available in the upper-right corner to start the photo transfer process. Alternatively, if you want to transfer selected photos, then first mark the photos you wish and then click Import Selected option available at the top. Once you select the Import option, the transfer process will start. If you want your photos to automatically get deleted after transfer, then check the box beside Delete items after import. There is another way to transfer photos from your iPhone X to Windows/Mac which is relatively faster and more convenient. It is a software called iMyFone TunesMate. 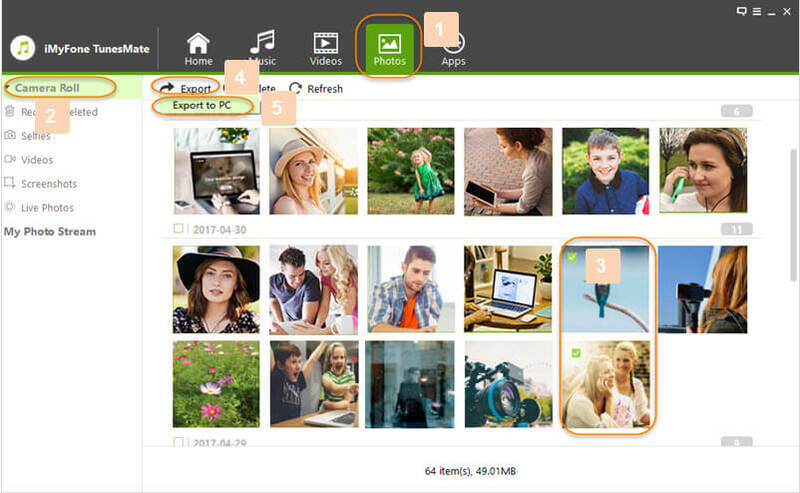 It is a feature-rich tool you can use on your windows PC or Mac to transfer photos, music, videos, as well as several other types of files conveniently. Step 1: Download and install iMyFone TunesMate for your respective operating system (Windows or Mac) and launch it. Then connect your iPhone X to your computer via USB cable. iMyFone TunesMate will automatically detect it. Step 2: Use Photos tab available at the top of the software’s GUI to browse your photos. Step 3: Select the photos you wish to transfer and then choose the Export option to proceed. iMyFone TunesMate will ask you to choose the location on your computer to save these photos. Click on Select Folder to begin the photo transfer process. That’s it! You will be notified once the transfer process is completed. Supports two-way transfer; from iDevice to Computer as well as from Computer to iDevice. 1-Click Media Transfer options to quickly back up all your data on your computer. Supports separate file transfer options, which means you can individually select which files to transfer and save your time. Supports various types of files including photos, music, videos, playlists, etc. In conclusion, while you have many ways to transfer your iPhone X photos to your computer, iMyFone TunesMate is clearly a superior choice because its fast, convenient, and offers so much more. It is a powerful transfer tool that is capable of covering all your file transfer needs.